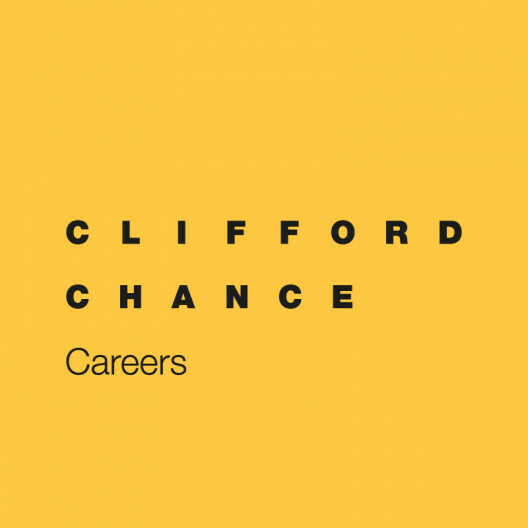 Clifford Chance Brussels is currently looking for a Biller to oversee, execute and streamline the client billing process. The Biller will report to the Brussels Finance & Accounting Manager/Financial Controller. Supervising the billing process and working with a team of two billing coordinators. Ensuring bills and e-bills are prepared in a timely manner in accordance with legal requirements, client agreements, Firm processes and billing partner instructions; reviewing and verifying accuracy of billing and supporting documentation. Assisting with the execution of more complex billing processes (i.e. multi-matter, split-party billing, etc. ); resolving billing issues. Managing the global billing process of strategic clients. Organizing regular partner/fee earner billing meetings and following up. Working in close collaboration with the collections team to optimize working capital. Submitting invoices through e-billing portals and fixing possible rejections. Reviewing and editing pre-bills in response to partners, managing associates and secretaries' requests. Amending, authorizing and printing final client bills and cover letters. Dealing with ad-hoc queries, time transfers and write-off requests in line with internal audit policies. Researching and responding to inquiries regarding billing issues and problems. Creating and preparing billing reports for clients, partners, legal teams and managers. Performing various analyses as assigned by the Finance & Accounting Manager. Performing the month-end closing of the billing group information. Being familiar with and implementing Firm policies and aligning local procedures. Representing the billing team and delivering internal training when requested. Actively participating in Global Finance Team projects. Excellent command of English with knowledge of Dutch and French. Understanding of the financial processes that underpin billing activities; ability to apply these when dealing with the requirements of partners, clients and auditors. Ability to perform at high levels in a fast-paced ever-changing work environment and successfully adapt to changing priorities and work demands. Excellent organisational skills; ability to organize work flow and use time efficiently. Effectively interact and communicate, written and verbally, with people at all levels. Technical knowledge and expertise of a global professional services practice management system (Keystone, Oracle or SAP), together with a sound knowledge of Outlook, Excel and Word. Aptitude to understand new concepts quickly. Previous experience of working within a billing or revenue team, ideally within a professional service firm environment, is an asset. You will be working as part of a talented and focused team in a multicultural environment. We will provide you with excellent support facilities and training opportunities, in addition to a well-balanced, competitive salary arrangement. 9:15 to 17:45 with a one-hour lunch break. If you wish to apply for this position, please upload your CV and cover letter.